ECOSAN Hygiene makes Commercial Cleaning easy. Choose a one time deep clean service or regular cleaning on a scheduled frequency. 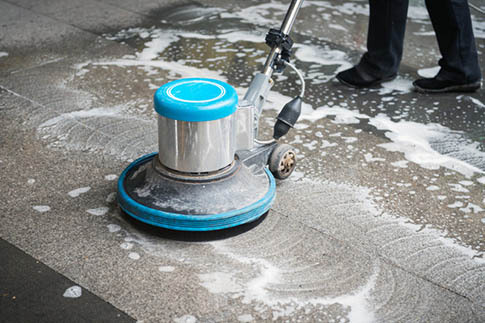 A trained, uniformed ECOSAN Hygiene Technician will visit your facility and detail clean your commercial space using professional techniques and quality cleaning products.